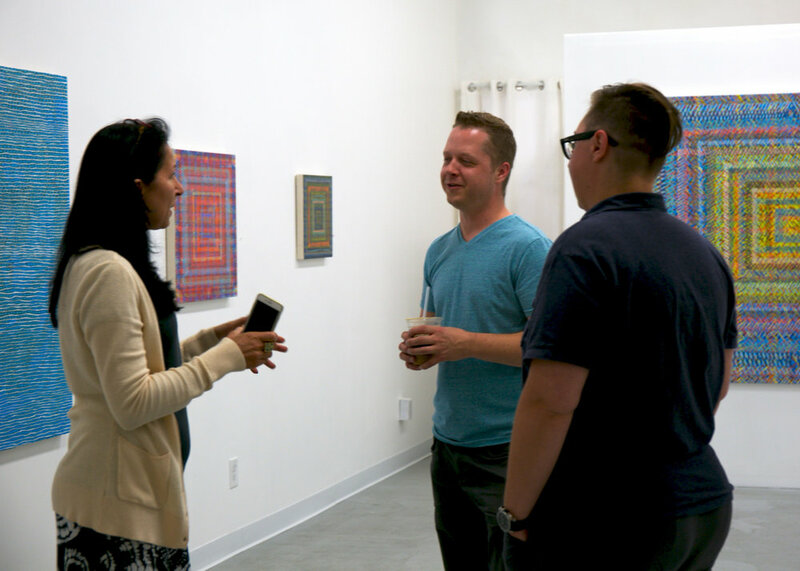 If you missed Tony Conrad's reception on September 23rd, there is still time to see his work. We will be open at the upcoming Milwaukee's Gallery Night on October 20 from 6-9pm. The Frank Juarez Gallery is located at 207 E. Buffalo St., #600, Milwaukee, WI 53202 (inside Material Studios & Gallery). Gallery hours are Saturdays from 11am - 4pm and by appointment. Cadence ends October 28, 2017.